Done MD- Emergency Medicine from Rajab Muthiah Medical College & Hospital, Annamalai University. American Heart Association – Instructor for BLS & ACLS courses. 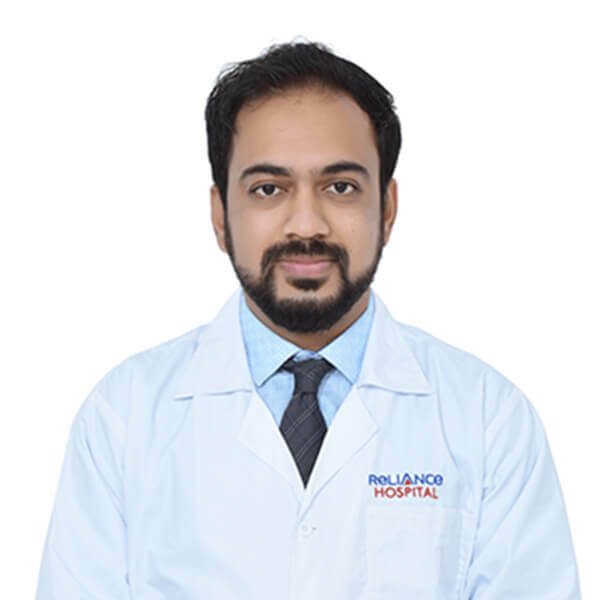 Dr. Ajinkya Bhandari pursued his MBBS from Bharati Vidyapeeth, Sangli & MD in Emergency Medicine from Rajah Muthiah Medical College, Annamalai University, Tamilnadu. He is trained to handle all Emergency & Critical cases. And have also obtained certification courses like ACLS, PALS & ATLS. He is an American Heart Association certified trainer for BLS & ACLS. He strongly believes Emergency Medicine Care starts from the field or home where a victim or patient starts complaints even before reaching a hospital. He had active participation in training BLS & ACLS to GVK-Domestic as well as International airport to all crew and medical team. He is also experienced in managing critical cases in the air (flight) while shifting from International destinations. He has played an active role in teaching undergraduate & postgraduate students and conducted many social awareness lectures. He has been the writer in Health pages articles in leading newspaper on social cause since long. Member of Society for Emergency Medicine, India.